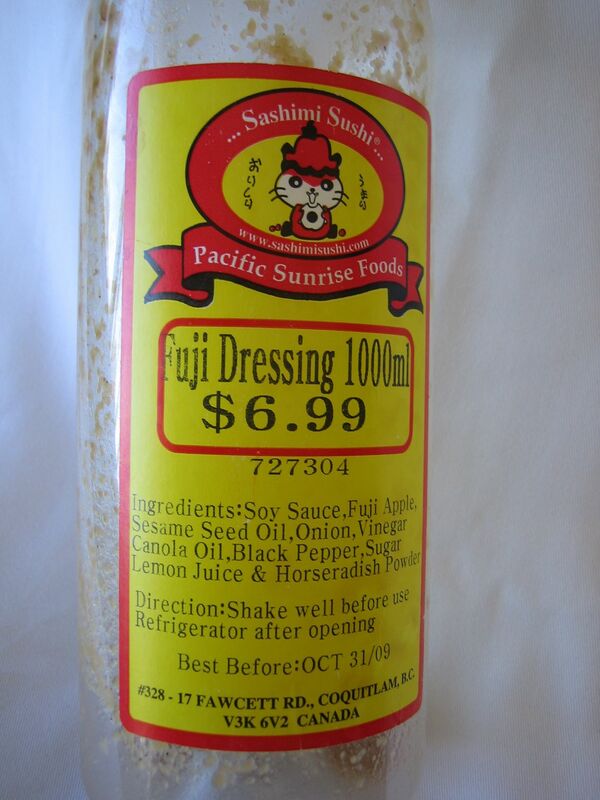 Sashimi Sushi makes an awesome 1 litre salad dressing for $6.99 that entices us to eat salad every day. Ok, is it fattening to use 3 heaping tablespoons of the dressing in my salad?… Is it fattening to drink this stuff? Oh my, this is good salad dressing!!! Even Daniel who usually likes his veggies cook don’t mind eating salad when there’s this dressing!! Don’t even be tempted to buy the smaller bottle – you’ll only come back to buy 2 larger ones! This dressing is so refreshing. Guilt free since its all natural stuff they put in. No added preservatives! I’ve bought and brought it all over the world for friends and relatives. The best jpns dressings so far. 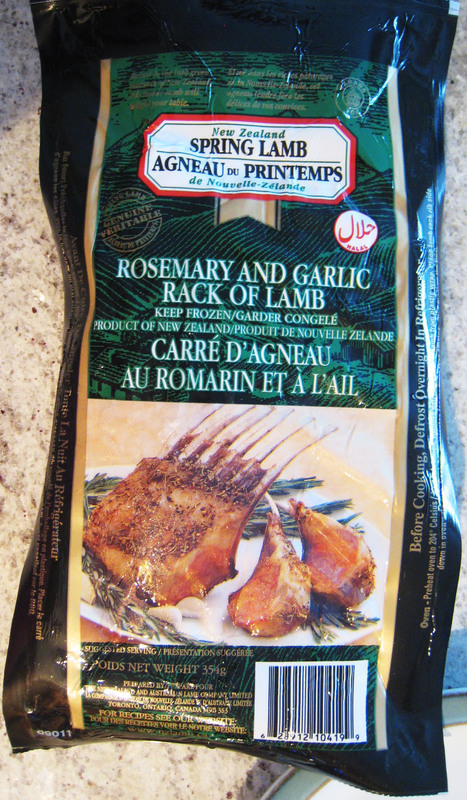 Sometimes I even used it to marinate.